This scholarship is made possible by the great generosity of Jane Lyons. 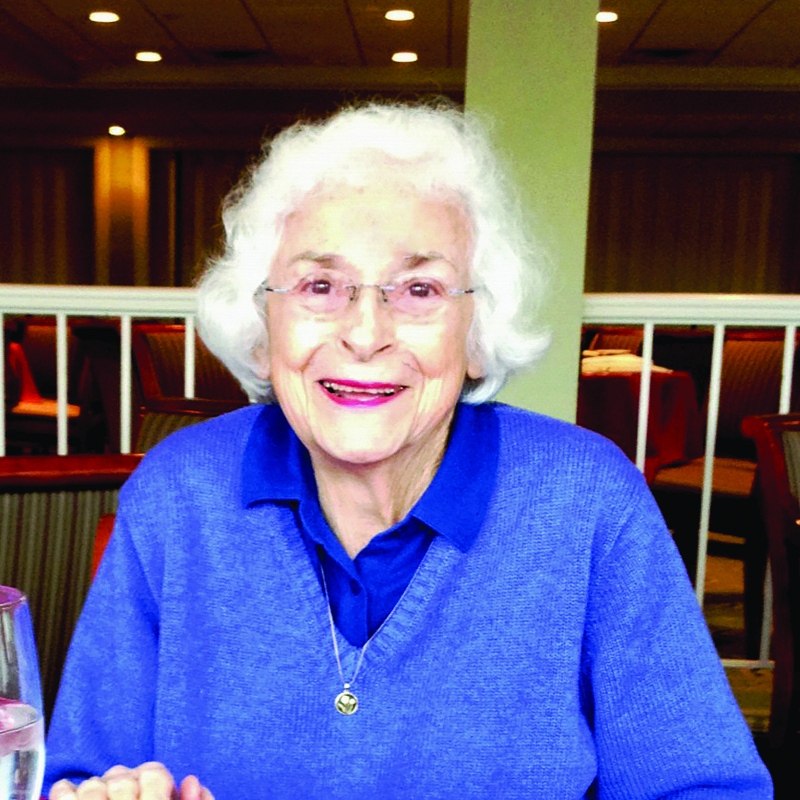 Jane was a long time resident of Rockford who loved the game of golf, and was an avid supporter of girls’ golf programs. The Jane Lyons Memorial Scholarship for young women has been established within the Rockford Park District Foundation to assist girls who are pursuing an undergraduate degree and who have demonstrated that they enjoy playing golf. The recipient does not have to participate on a college golf team to be eligible for this scholarship. One $2,500 scholarship will be provided annually, and will be renewable for up to an additional three years for a cumulative total of $10,000 provided the recipient meets the required criteria for renewal. 2. Provide a minimum of two letters of recommendation — one from a principal, teacher, or coach. Recipients will be expected to remain a student in good standing in their enrolled college, and will participate in an annual interview to determine renewal. The scholarship will be directed to the award winner’s college to assist with educational expenses. Questions may be directed to Lori Berkes-Nelson at 815.987.1675 or the above e-mail address. All applications will be reviewed by a selection committee, and all applicants will be notified of their status by May 8, 2019. Jane Lyons was more than a golf enthusiast, although golf played an integral role in her life, and kept her young. Jane played in the Women's City Golf Championship for more than 60 years. She also played in the first Girls Junior Classic, winning the C Flight in 1941. The Women's City and Girls Junior were the only sporting competitions open to women at that time. Jane had fond memories of participating in golf championships, and said, "The thing I liked about it is you met people from different courses and different clubs. You met people from all over town, and they were all good sports." Jane graduated from West High School in 1945, earned a B.A. from the University of Arizona, and received her M.A.T. degree from Rockford College. She was dedicated to serving children throughout her career, and committed to women participating in athletics. She was president of the Women's Athletic Association at the University of Arizona, and received the Outstanding Senior Woman Award. This scholarship is Jane's gift to young women who enjoy the game of golf as much as she did!